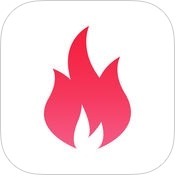 If you are a fitness freak and looking for the best running app for your iPhone and Apple Watch, you should see this Apps List. Here, you can see 11 best running apps for iPhone and Apple Watch. 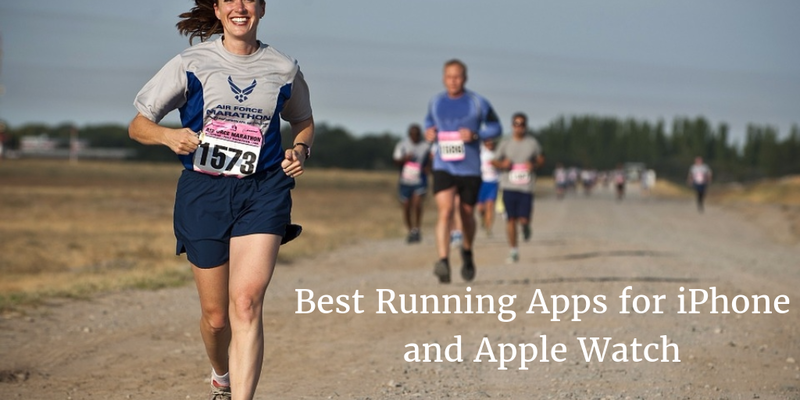 There are lots of running apps on AppsStore, but here we have listed only best running apps for iOS devices. 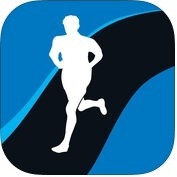 You can use one of the best running app and burn your extra calories or build your stamina. 1. 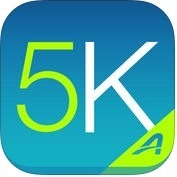 Couch to 5K® - Running App and Training Coach ( iPhone + Apple Watch ) :- Couch to 5K@ is one of the best running apps and training coach for iPhone and Apple Watch. With the help of this running app, you can choose from 4 different motivating virtual coaches, you can listen to your favorite playlists with in-app music player and you can also share your progress on Facebook and other social networks. 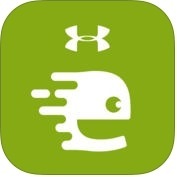 Couch to 5K has lots of unique features such as training plan designed by Active.com trainers, hear human audio cues to guide you through each workout, calculate your distance & pace and map your routes with free GPS support, repeat workouts and track your best performance, track your progress with total distance and average pace and, more. 2. 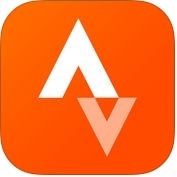 Strava Running and Cycling GPS ( iPhone + Apple Watch ) :- With the help of Strava running and cycling GPS app, you can record your activities, compare your performance over time, and share your photos, stories and highlights of your adventures with friends, you can track your runs, rides and activities, and during or after activities, you can get key stats like distance, pace, speed elevation gained and calories burned. 3. 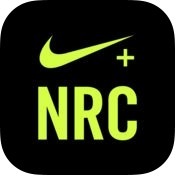 Nike+ Run Club ( iPhone + Apple Watch ) :- Nike+ Run Club is one of the best and advance featured running apps for iPhone and Apple Watch. With the help of this running app, you can find GPS tracking details of your run and, customized coaching plans that fit your goals and adapt to your progress. Nike+Run Club has lots of powerful features such as supports full Apple Watch series 2, tracks & stores all your runs and records, personalized coaching plans for your goals, motivation from Nike athletes, music controls for the runner in motion and, you can also share easily your runs with your friends. 4. Map My Run - GPS Running & Workout Tracker ( iPhone + Apple Watch ) :- With the help of Map My Run app, you can find audio feedback on every GPS-tracked run and view the route you took on the map, you can choose from more than 600 different sports to keep a full log of all your activities, you can analyze your performance on every mile, connect with apps and wearables, you can join a community of over 40 million runners, you can take your runs further with MVP premium features, you can control of your nutrition by connecting with MyFitnessPal for a comprehensive look at your calorie intake and burn. 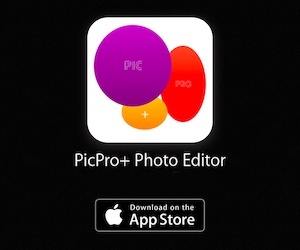 You can also share your workouts via social networks. 5. 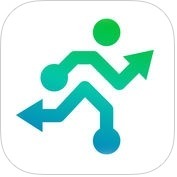 Runkeeper - Track Running with GPS ( iPhone + Apple Watch ) :- Runkeeper is one of the best and multifunctional apps for iPhone and Apple Watch. With the help of this running app, you can track exercise, set goals, sweat and, you can also see progress along the way. 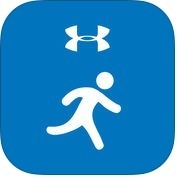 Runkeeper app has several unique features such as wireless headphones & heart rate monitors make great workout companions, fitness tracker integration, training plans, running groups, audio cues and, much more. 6. Zombies, Run! 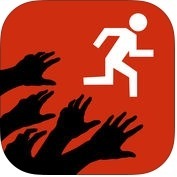 ( iPhone + iMessage + Apple Watch ) :- Zombies, Run is a great and powerful featured running app for iPhone, Apple Watch and other iOS devices. With the help of this running app, you can jog in a park, run along a beach, or walk along a trail and other places, and you can also choose your own custom playlists like the story unfolds in between your tracks through a series of dynamic radio messages and voice recordings. 7. Runtastic Running, Jogging and Walking Tracker ( iPhone + Apple Watch ) :- Do you want to keep your body fit and burn your calories? If yes, you can use Runtastic Running, Jogging and Walking Tracker app on your iPhone and Apple Watch. Runtastic app has lots of amazing and user-interface features such as track workouts in real-time with built-in GPS & monitor your personal training diary, annual running goal, shoe tracking, running learderboard, Live tracking & cheering, powersong, Runtastic wearable connect and you can also track all your fitness activities like-distance, time, speed, calories, elevation and more. 8. Running, Walking and Biking with Endomondo ( iPhone + iPad + Apple Watch ) :- With the help of this running app, you can track all of your workouts using GPS, you can check your stats, and reach your fitness goals, you can track your running, walking, cycling and more than 40 other sports using GPS, you can find audio feedback or distance and pace for every mile or km, you can log your indoor workouts manually, you can analyze your performance, you can sync with apps and wearables, you can set your goals and take on challenges and, you can also share results and workouts on your favorite social networks including Facebook and Twitter. 9. 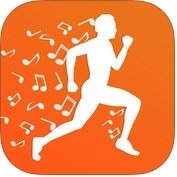 RockMyRun - Workout Music & Running Tracker ( iPhone + Apple Watch ) :- If you are looking powerful and user-friendly running app for your iPhone and Apple Watch, you can use RockMyRun app. With the help of RockMyRun app, you can track your distance and pace while rocking out to the music you love, you can use gym playlist for the elliptical or treadmill, with Couch to 5k, or while engaging in crossfit, bootcamp, cycling and so much more. 10. RUNNING for weight loss: workout & meal plans ( iPhone + Apple Watch ) :- If you want to reduce your weight and fit your body in 8 weeks, you can use Running for weight loss app on your iPhone and Apple Watch. With the help of this running app, you can find a plan of short interval running workouts and meal plans with delicious healthy recipes to achieve your weight loss goals, you can choose the best suitable plan based on your goals, level and physical condition, you can follow a healthy, nutritionally-balanced diet sufficient in vitamins and microelements, you can listen to cool workout music to improve your results and motivation, you can keep record of every workout and track your overall progress and much more. 11. 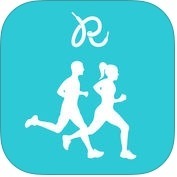 RunGo - Voice Guided Running Routes ( iPhone + Apple Watch ) :- RunGo app is simple and effective running app for iPhone and Apple Watch. With the help of this running app, you can tracks your run stats like-time, speed, distance and elevation. RunGo has lots of useful and unique features such as run with voice navigation, create your own routes, browse existing routes, track stats & logbook, export your runs to GPX, and you can also share your runs with friends or family, through Twitter, Facebook and other social networks.